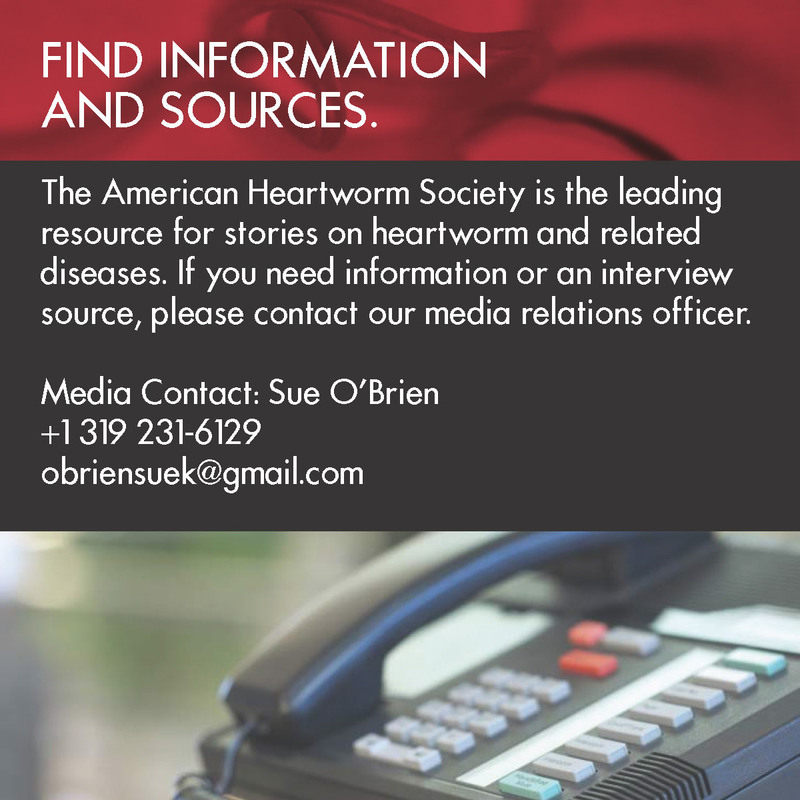 Heartworm disease is one of the most important diseases threatening companion animals. According to the American Heartworm Society (AHS), disease caused by Dirofilaria immitis has been diagnosed in all 50 states, and, as most veterinarians and veterinary technicians are aware, it can affect both dogs and cats. Veterinary professionals have a wealth of effective, Food and Drug Administration–approved products, including oral, topical, and injectable formulations, that make heartworm disease preventable. One goal of veterinarians and technicians should be to ensure that every pet is protected from heartworm disease for 12 months each year. The key to realizing this goal is effective client education.